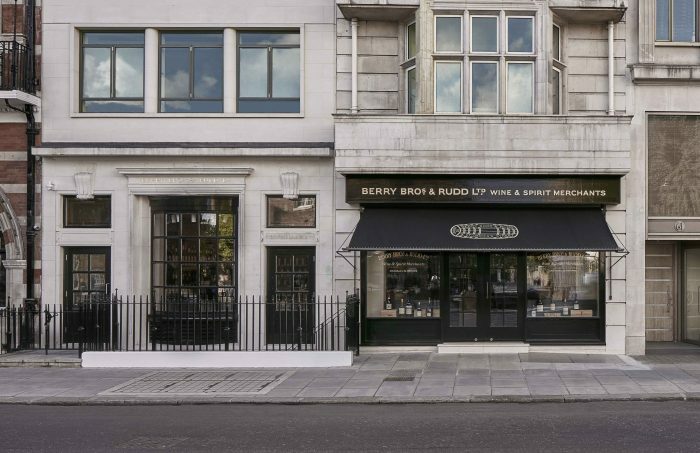 Founded in 1698, Berry Bros. & Rudd is Britain’s original, family-owned wine and spirits merchant. With two Royal Warrants, more than 300 years of history and six Masters of Wine, we are proud of our world-class reputation for exceptional wines and spirits. 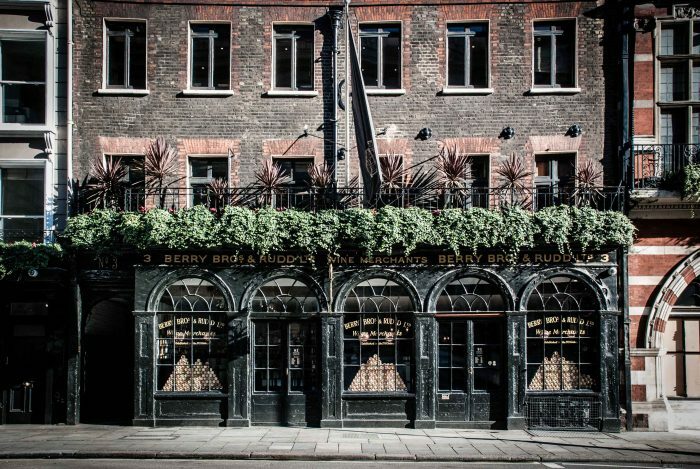 Although hundreds of years old, Berry Bros. & Rudd remains at the forefront of wine innovation. 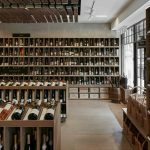 The current range of more than 4,000 wines is sourced from over 25 countries, from the traditional – France, Italy and Spain – to the less traditional – Brazil and Moldova. While we embrace progress, we also value our traditions. 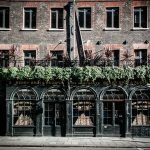 As a business, we are comfortable embracing these paradoxes – having always managed to combine our history and heritage with a commitment to constant progress, innovation and change. 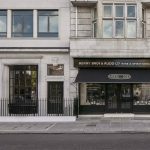 Throughout the developments the business has seen over the years, customers have always remained at the heart of Berry Bros. & Rudd. 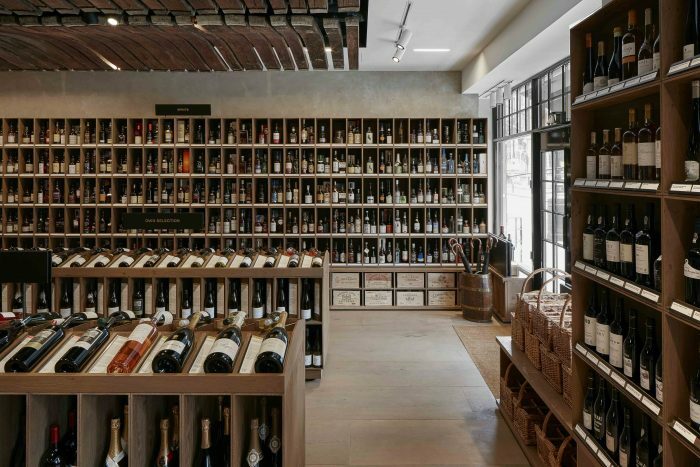 Whether visiting us in store, shopping online or participating in our Wine Club, Cellar Plan, tutored tastings or Wine School, we aim to ensure that every customer receives the same outstanding experience.